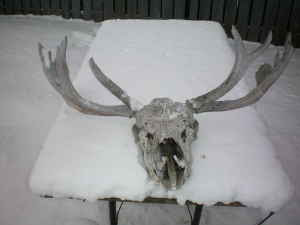 I saw your ad on Craig's List for the Medievil Weapons http://calgary.en.craigslist.ca/for/1074550371.html . You say that you are selling "a 'smaller' size ordament crossbow, a sword( well over 4ft), a turtle and a pihranna." All of these sound great! I was just wondering if the picture on the bottom is the smaller' size ordament crossbow, the sword( well over 4ft), the turtle or the pihranna. PS: Not everyone knows that turtles and pihranna where used as weapons in medievil times.